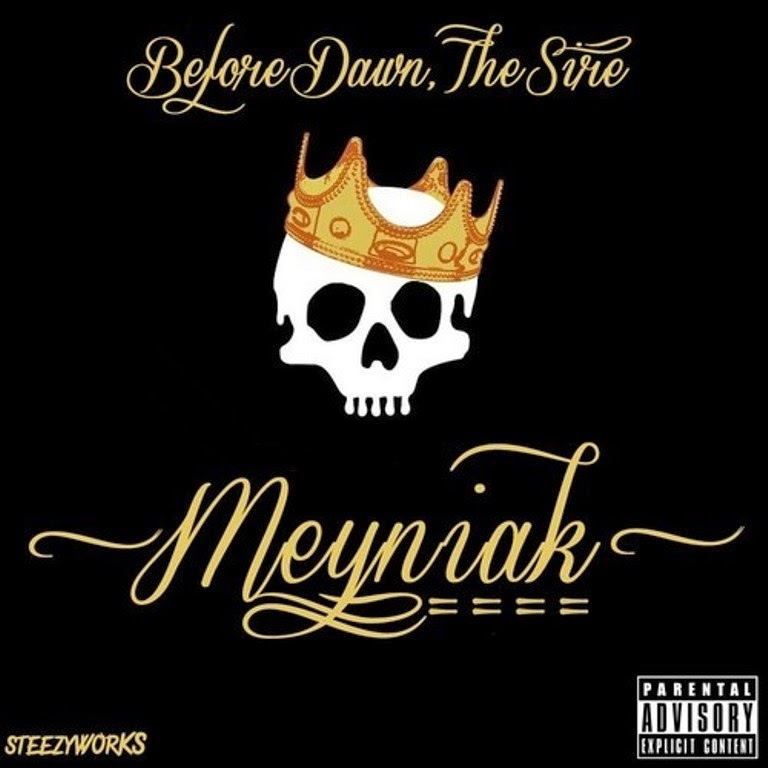 F.E.A.R (An acronym for Forget Every Atha Rapper) serves as the first promotional single by Meyniak for his forthcoming album, Before Dawn: The Sire, scheduled for a September 11 release date (no pun intended America!). Meyniak also featured on the BigShots compilation album, Summer's Ours with 3 tracks to his credit. Stream the track and download it below.